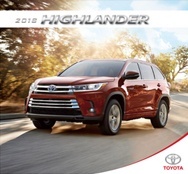 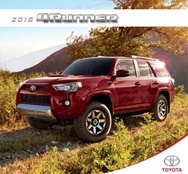 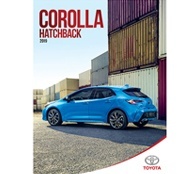 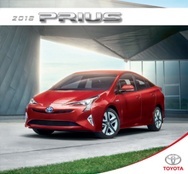 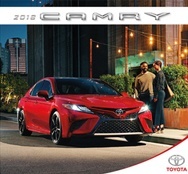 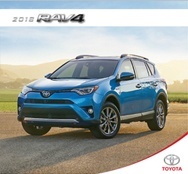 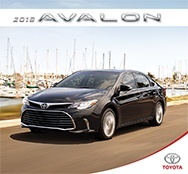 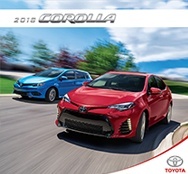 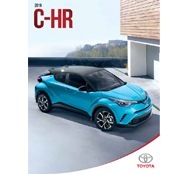 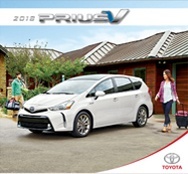 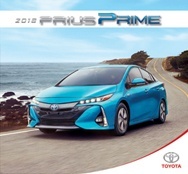 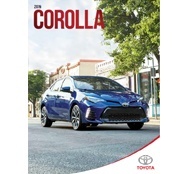 Our Toyota vehicle brochures will go over each models available packages, vehicle features, specifications, performance and more. 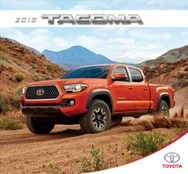 Whether you're looking for current vehicle information or looking for a past model year, we have them here for you! 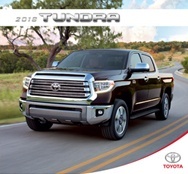 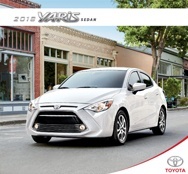 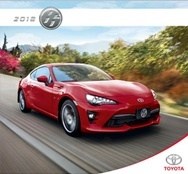 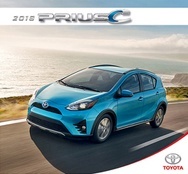 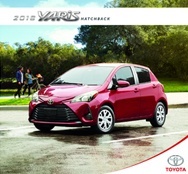 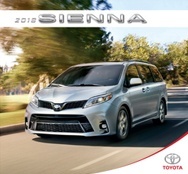 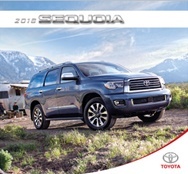 Click on the model year to view the PDF, or right click to save each brochure.